Is it ever too late to build credit? No. Your credit score can affect you for your entire lifetime, so it’s always worth trying to improve. 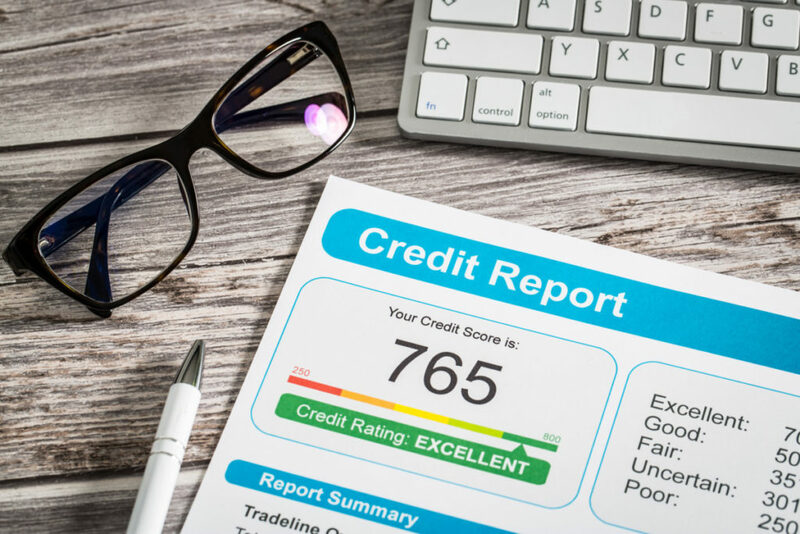 Credit scores vary by model, but most scores including the popular FICO score a range of 350 to 800, with 800 being the very best score you can receive and 350 being the lowest. Good credit is generally considered a score of 700 or above. Here are 10 things you should know about credit. A credit score isn’t the only thing lenders consider when reviewing mortgage loan applicants. If you have no credit or poor credit, you may be able to secure a loan through an alternative lender, and in some situations, making a personal appeal or giving a lender more context to your credit report can help you access their loan programs.